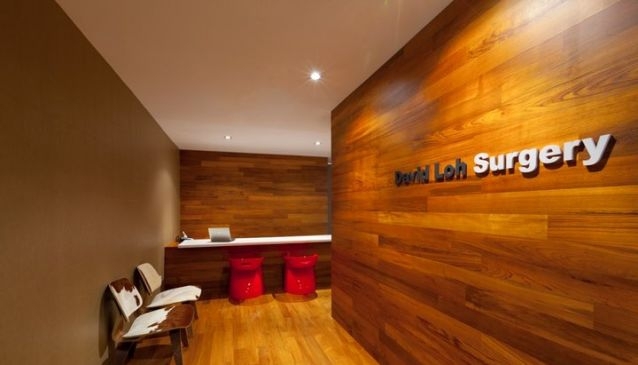 David Loh Surgery is an established aesthetic clinic located in the main Orchard Road shopping belt and one of the first clinics in Singapore offering aesthetics. Its major achievements include being one of the first clinics in Singapore to introduce Ulthera, a non-surgical facelift as well as being one of the first clinics to perform VASER LipoSelection and High Definition Vaser in 2007. Dr David Loh is also the official Allergan appointed trainer for all new physicians in Singapore since 2006. He has trained more than 100 doctors in Singapore and the region on the finer techniques in BOTOX and filler injections. He is also the current Honorary Secretary of the Society of Aesthetics Medicine, Singapore (SAM) and Conference of Aesthetic Medicine (CAM) and the Chairman of the Liposuction Peer Review Committee. Together with Dr Phoon-George Yi Shan, Dr David Loh master the latest procedures for Botox, Fillers, Hair Transplant, Skin Tightening, Liposuction, Body Contouring, Lasers & Ipl.